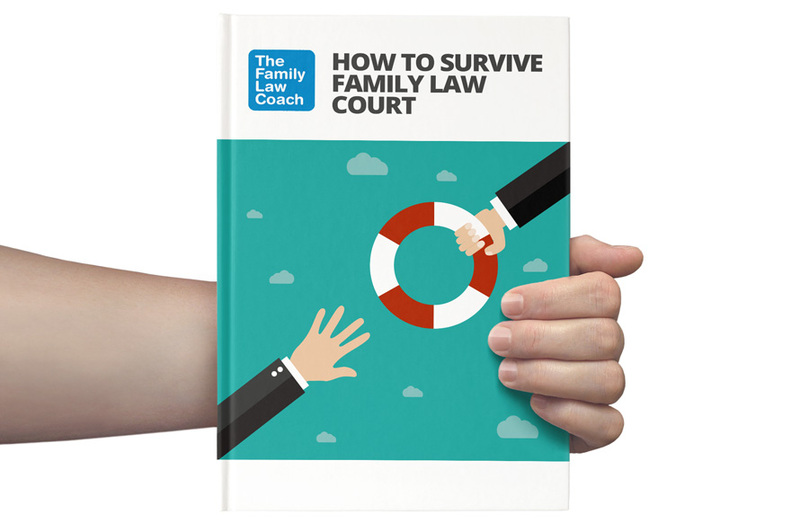 Would you like to download our free guide to surviving family court? This booklet sets out tips every person acting for themselves should know if they’re going to family court. Judges notice how a self-rep handles himself or herself in court. The tips in this book will give you a better chance of surviving family court. 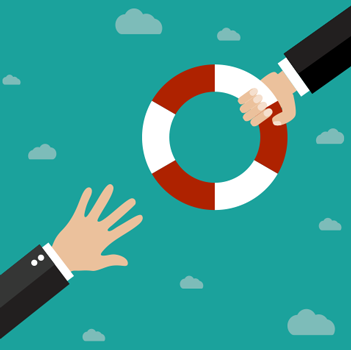 The 14 chapters are designed to help every self-rep level the playing field and make a more effective presentation.